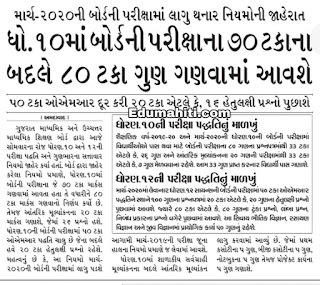 The news comes only months before Prime Minister Narendra Modi (Namo) faces a tough race in India's general elections. 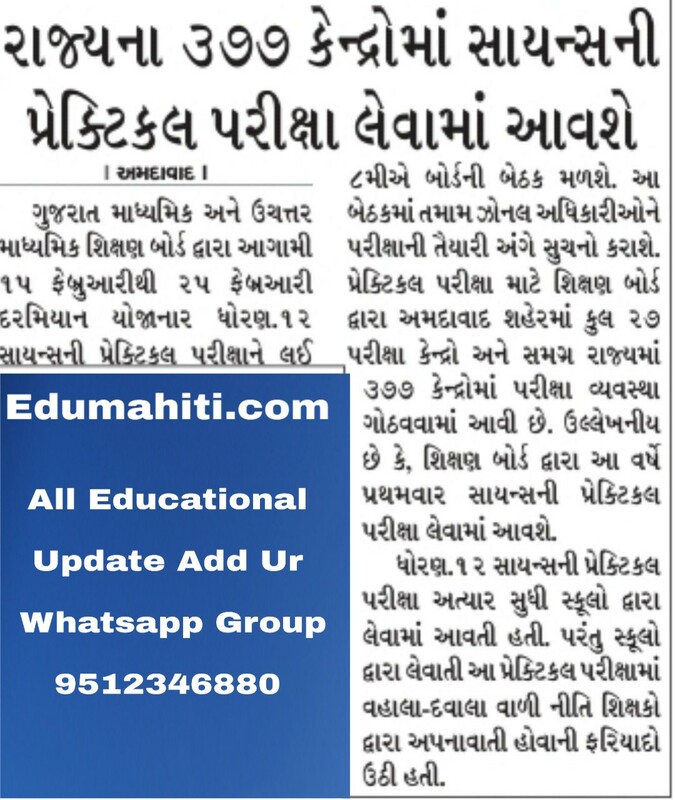 Gujrat Secondary and Higher Secondary Education Board (GSEB) conducts the Gujarat Common Entrance Test (GUJCET) to select candidates for admission to undergraduate engineering courses across the colleges and universities of Gujarat. 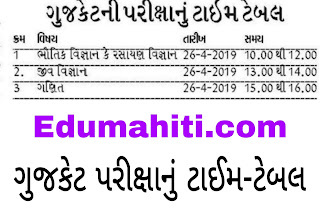 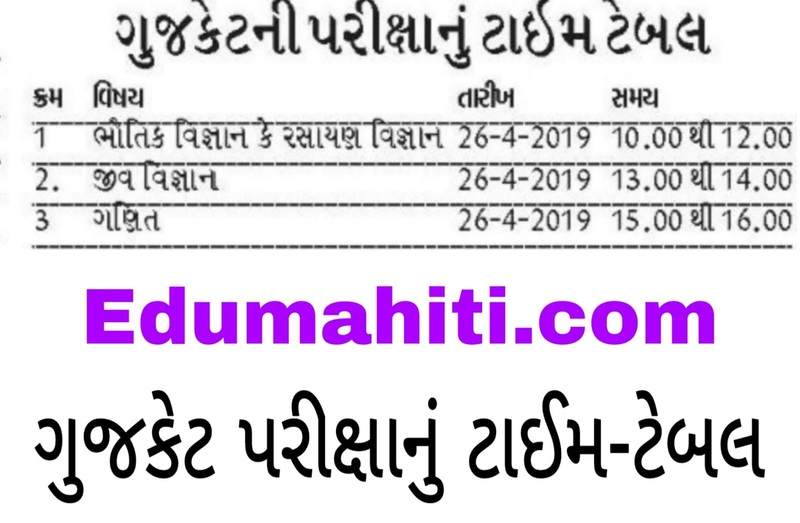 Eduzone Wednesday, April 17, 2019 admission b.ed. 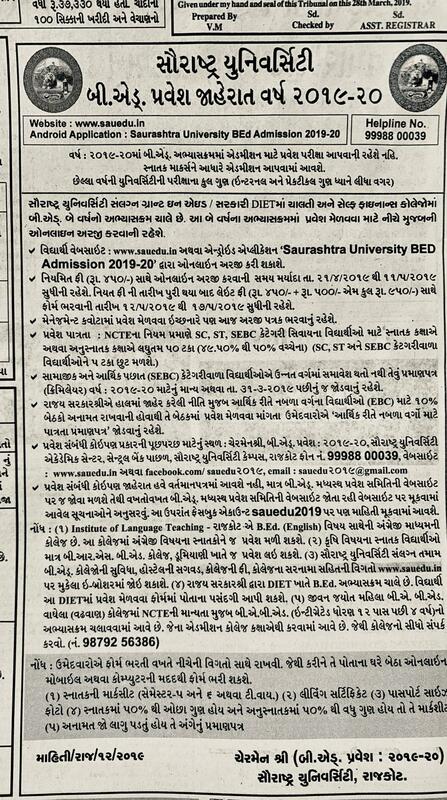 -Applications are invited by Saurashtra University, for admission to Bachelor of Education (B.Ed) Course commencing in the session January 2019. 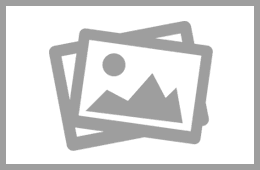 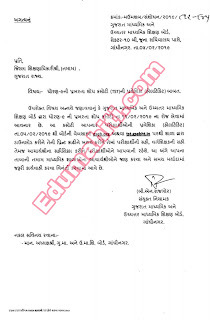 -Bachelor of Education (B.Ed.) 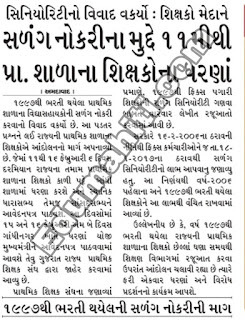 Programme of Saurashtra University aims at developing the understanding and competencies required by practicing teachers for effective teaching-learning process at the secondary stage. 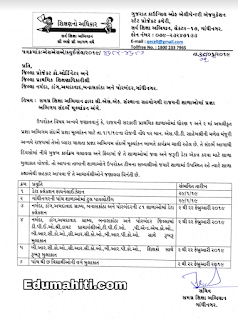 GSEB: Rajya na 377 Center Per Practical Exam Yojashe. 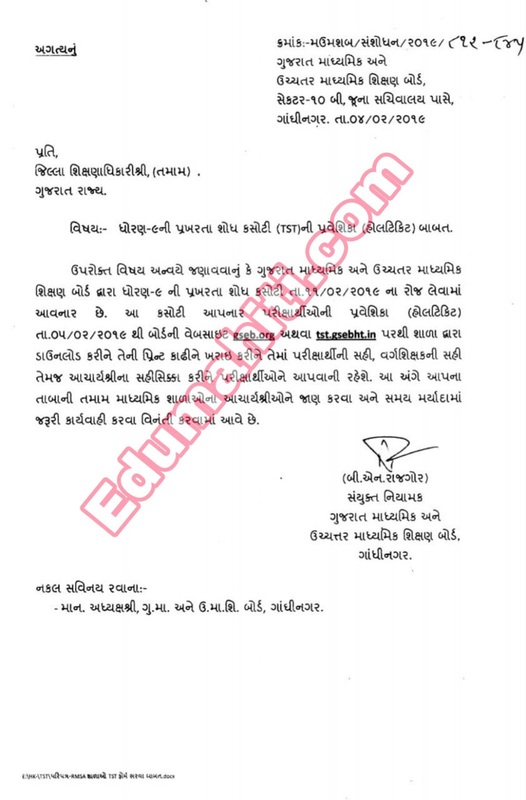 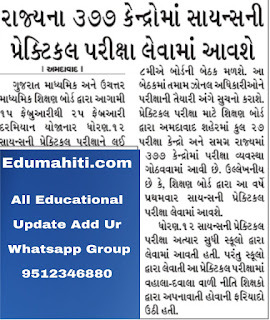 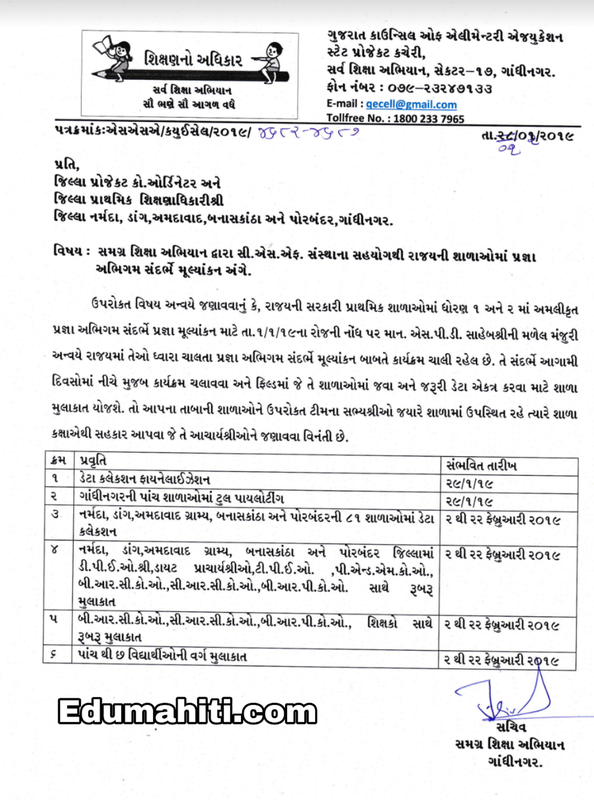 Gujarat secondary and Higher Secondary Education Board Gandhinagar Managed 377 Practical Exam Center In Gujarat. 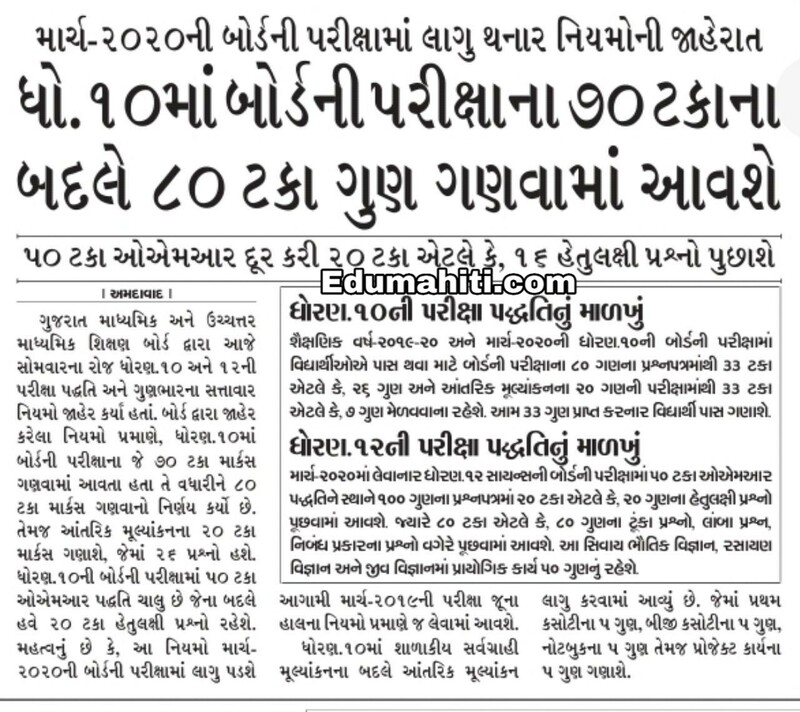 Exam Started at 15 Febuary and Exam 25 Februari Held Exam 377 center. 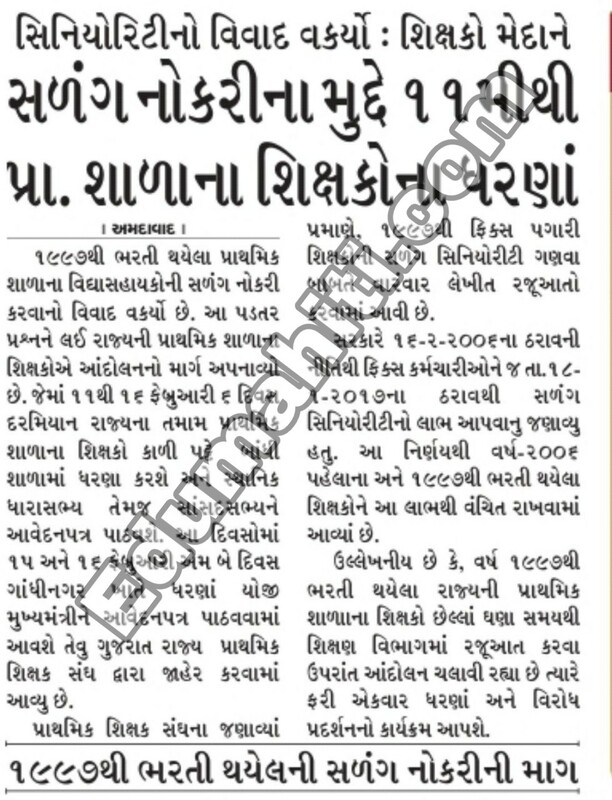 Exam Subject Botany,Physics, chemistry And Maths Exam Standard 12 (Science Stream) practical Exam Held By GSHSEB.